Simply complete this form to request your Free Test Soak. 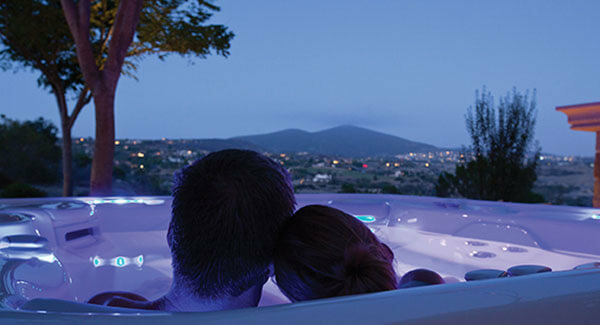 Once we receive your request, we’ll set aside a private time so that you (and your family) can test soak the different models of hot tubs or swim spas. All you have to do is bring your bathing suit and towel and be prepared to experience the world’s best spa.